British Airways cabin crew are to stage a 48-hour strike from January 10, threatening new disruption to flights. The cabin crew – members of the Unite union – were set to walk out on Christmas Day and St Stephen’s Day in a pay row, but the action was suspended after peace talks. The dispute involves members of the ‘mixed fleet’ cabin crew at Heathrow Airport who joined BA in recent years. 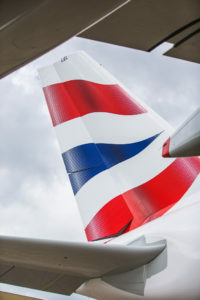 British Airways said in a statement: “The trade union Unite has announced that it intends to hold industrial action involving one of our five cabin crew fleets on Tuesday 10 and Wednesday 11 January 2017. “We are looking to ensure that all of our customers, with bookings on those two days, will travel to their destinations. We will publish more details about our contingency plans on Friday 6 January 2017.